Welcome to my Shahi restaurants where you will enjoy fresh, delicious food infused with the flavours of India. 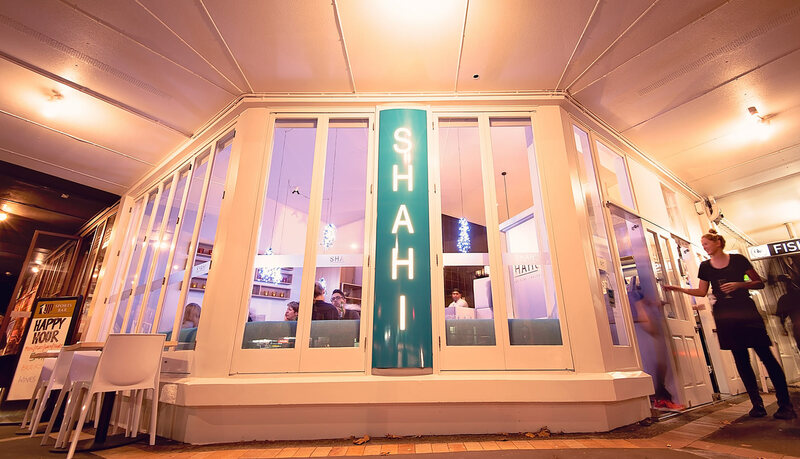 Since 1989, Shahi has been at the forefront of the Indian food scene in Auckland. 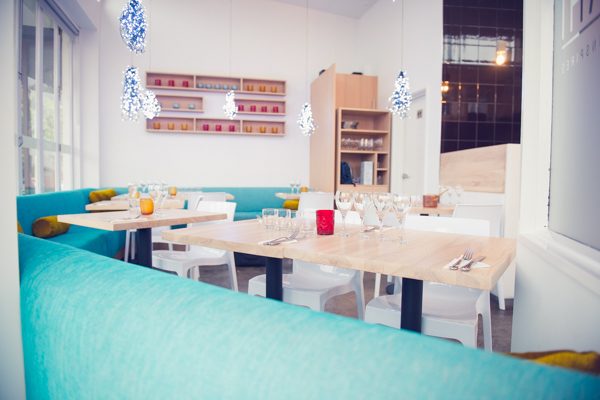 We are renowned for consistent, outstanding food and superb professional service. 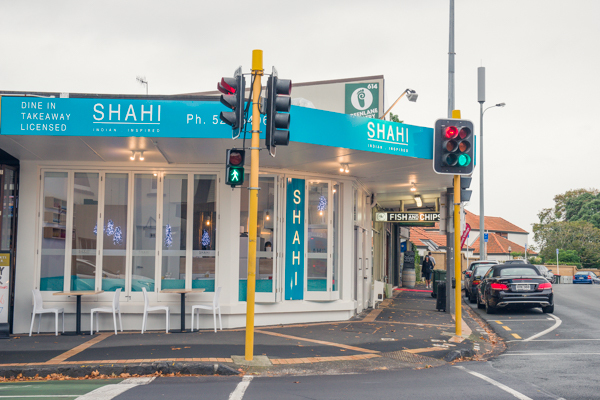 Shahi Restaurant is located at Remuera in Auckland. Every day my team and I strive to give you the best dining experience. Whether dining in our restaurant, or in your homes, our team of talented chefs create meals which are authentic, sumptuous, healthy and unique. And our front of house staff will ensure you are treated royally. You have my personal assurance that you will be treated to outstanding food and personal service when you dine in or takeaway from our restaurant.